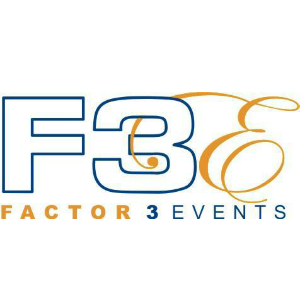 Factor3 Events is a dynamic Destination Management Company, specialising in the incentive, meeting and conference travel business, providing quality ground arrangements for groups coming to the Spanish mainland. 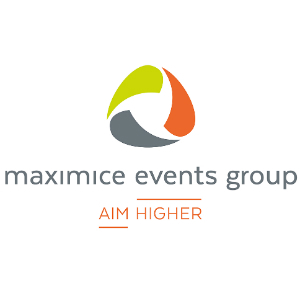 Maximice Events Group operate across the Balearic Islands of Majorca, Ibiza and beyond from their headquarters in Palma Majorca and their Ibiza office, as well as Valencia, Alicante and Castellon from their Valencia office. Maximice are widely regarded as the defacto choice for groups requiring first class service in Mallorca and Ibiza.